Hello Foodies. 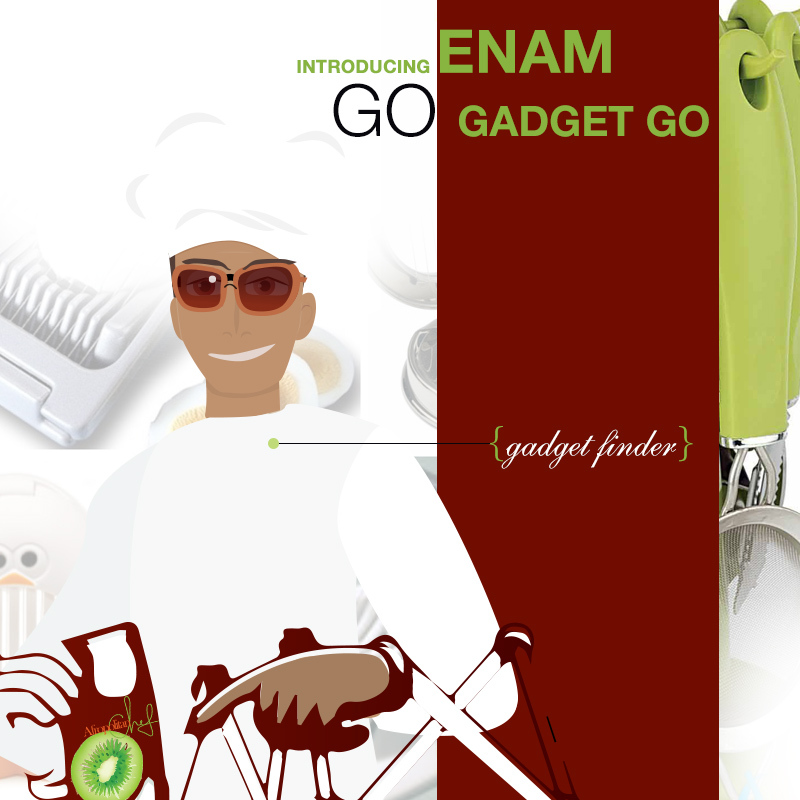 So Enam found this o so awesomely cute gadget for you. If this was around when I was a kid, maybe I would have appreciated eggs sooner. 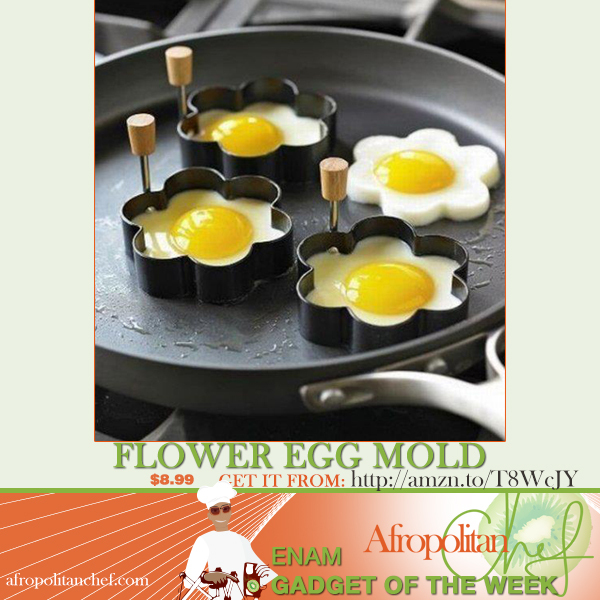 Today’s gadget is the Flower Egg Mold. It is perfect for making kids get excited about food too. 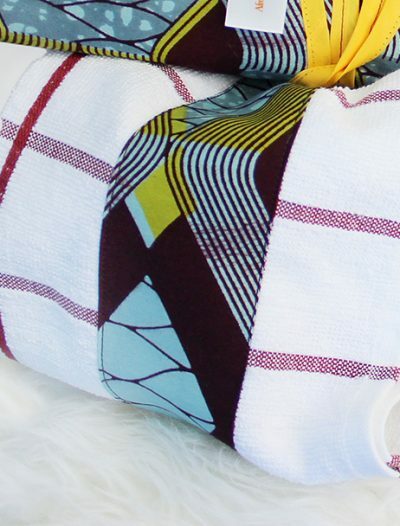 The Gadget of the day today is under $10. You can find it HERE.